Good news for iPhone users.WhatsApp now has a new feature for iPhone users. Now you can lock/unlock the app using FaceID or TouchID. The feature lets you add another layer of protection to the messaging app through your iPhone’s biometric security. Depending on which iPhone you’re using, you can either choose to lock WhatsApp and its contents using either FaceID or TouchID. Meaning, even if your phone is unlocked, you’ll still have to unlock the app once again using either of the sign-in methods of your choosing. 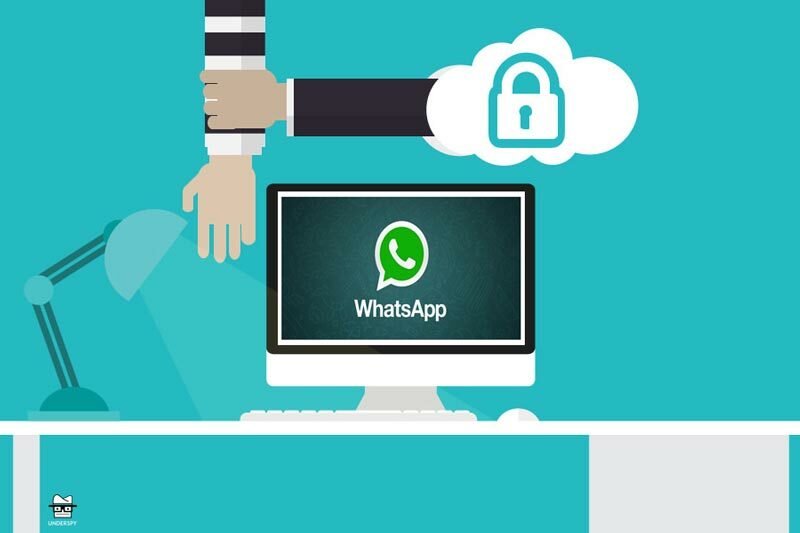 This secure log-in method was added to WhatsApp’s recent version 2.19.20. If you haven’t received the feature yet, you can manually update the app via App Store if it hasn’t done so itself. All you have to do just go the to Account setting then open privacy and select your desire secure method whether it is FaceID or TouchID. But there is a limitation of the lock the limitation is that if you received the message the message must appear in the notification panel. Whenever a message arrives, you’ll still be able to view it in the notifications, and even reply to it without having to sign-in using an ID. If you don't like this just disable this from notification panel that's it. Unfortunately, the feature has only been made available for iOS users.